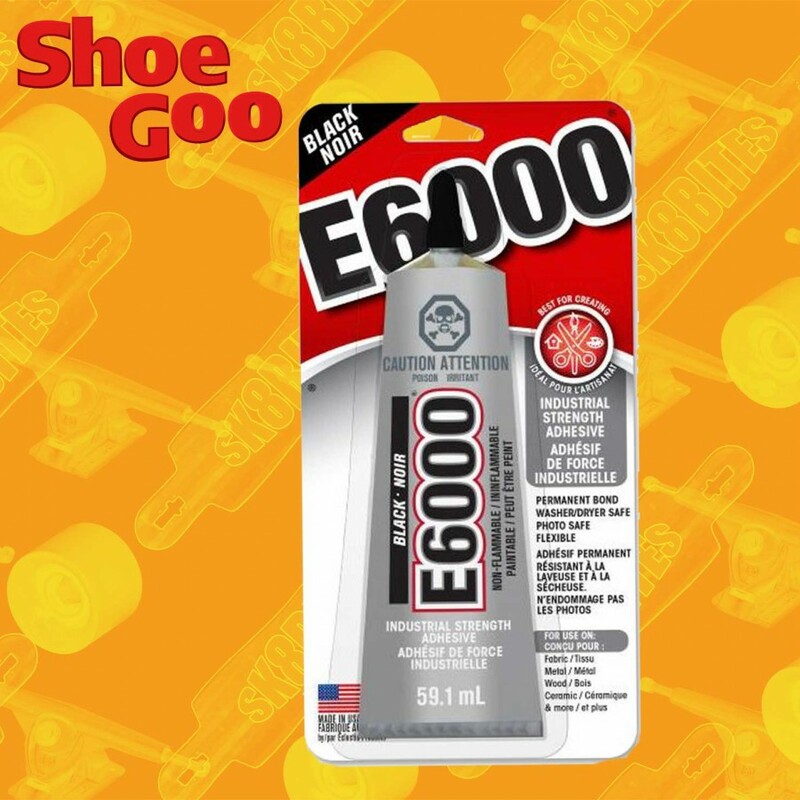 The most popular Craft adhesive – E6000 Craft – is known for its exceptional strength and toughness. It's versatile, flexible and adheres easily to most substrates. E6000 Bonds Everything So You Can Create Anything™.